The Last King of England’s debut album is a tale of lost love, broken hearts, and a search for a place called home. It inhabits the place between consciousness and unconsciousness, a dream like space, somewhere unreal. 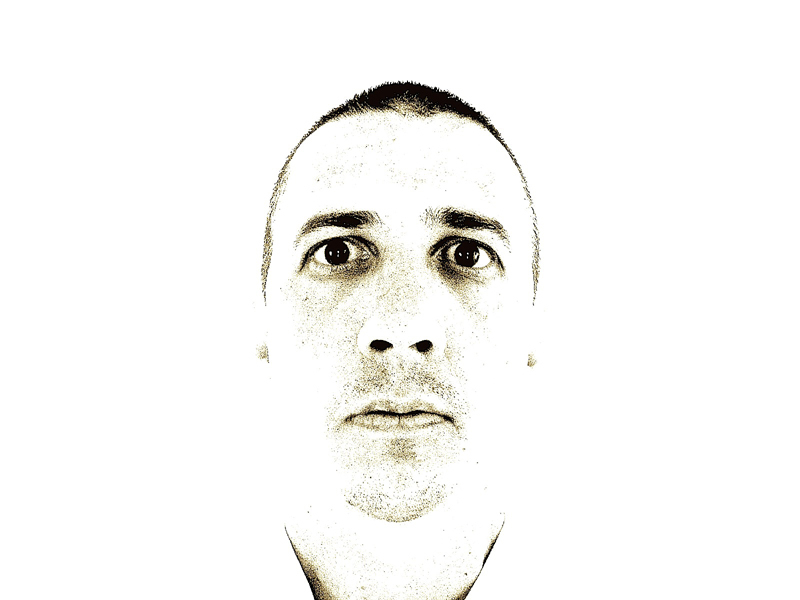 It’s the first solo album by Sacha Alessandro Marcello Berardinelli Galvagna. 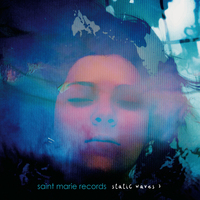 Written and recorded by Sacha on his laptop, the album reaches beyond the traditional guitar, bass, drum template and blends in instruments from around the world. 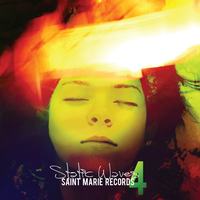 The album was completed with help from Carta bandmate Gabriel Coan, and is considered a sister album of sorts to Carta’s third LP, The Faults Follow (Saint Marie Records). Sacha’s previous and present bands include Carta, Charles Atlas, Crown Estate and Rosa Mota. 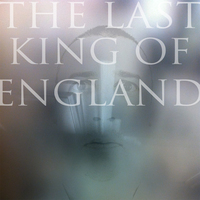 The Last King Of England - "The Last King Of England"